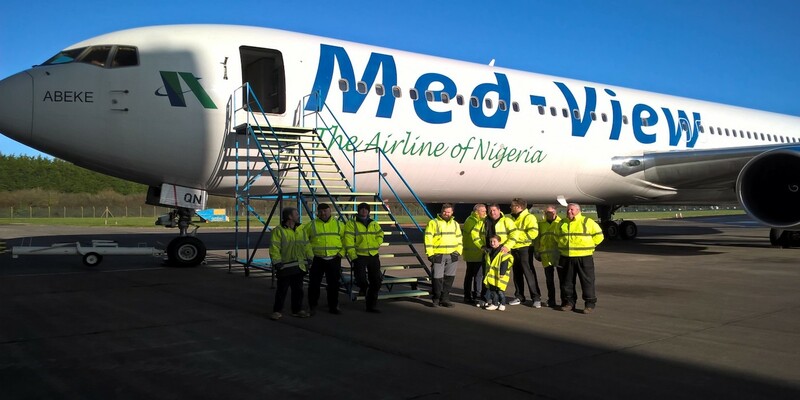 Nigerian carrier Med-View Airlines has sent its Boeing 767-300ER aircraft (the fleet also comprises four B737s and a B777-200ER) for a full cabin modification project. The project includes galley refurbishment, lavatory updates, installation of stowages, surveillance cameras, GPS and cabin lighting, and the production and installation of carpets, curtains and dividers, stowage installation, GPS installation. 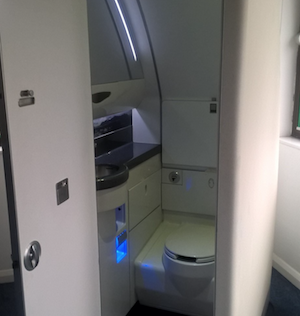 The project, being undertaken by MAC Interiors, also comprises modifications to the business, premium and economy class seats. MAC Interiors mostly specializes in individual project supplies, but by teaming with units at parent company, Magnetic MRO, the entire project has been accomplished in-house. For example, Magnetic MRO’s design and production teams manufactured the soft furnishings and modified the interior kits. 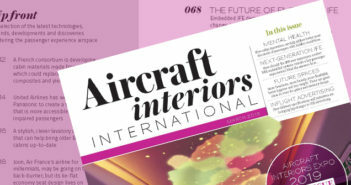 Rubin Flower, VP of sales at MAC Interiors stated that the challenge of a modifying a complete cabin has been beneficial, and the company hopes to apply experience and learnings from the whole project to similar business in the near future.